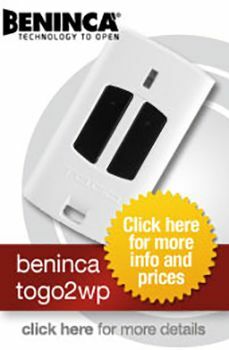 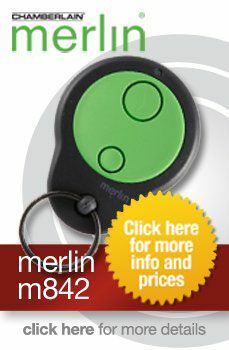 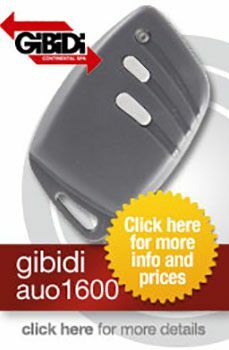 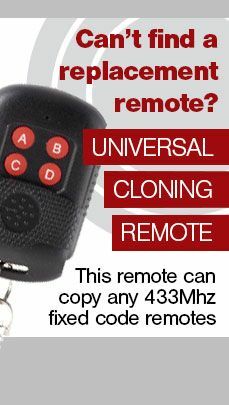 Find the right remote for your gate or garage door by selecting your specifications opposite or search by keyword below. 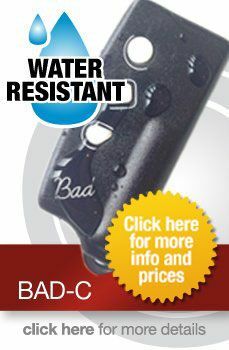 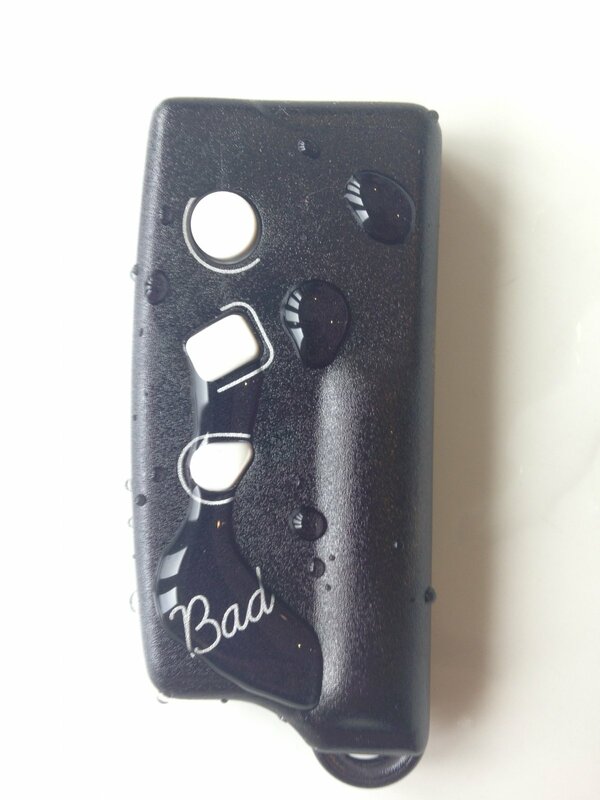 The Bad-C is a 3 channel remote that can copy any 433Mhz fixed code remote with DIP switches or fixed code remotes. 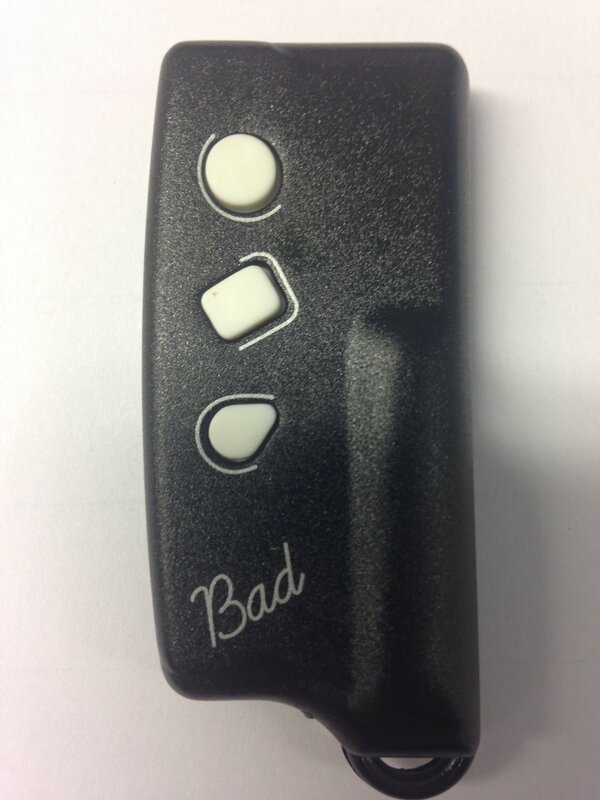 Our Bad-C gate and garage door remote control comes complete with batteries and full step by step programming instructions. 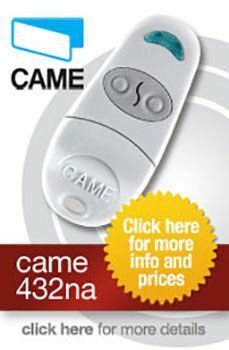 Our customer service and technical team are here to help you every step of the way if you need any help setting up your remote. 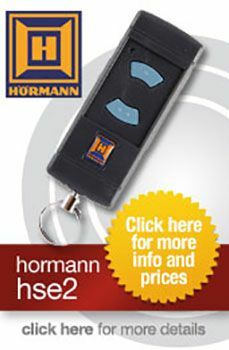 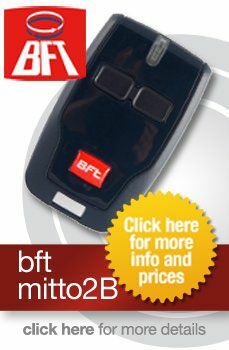 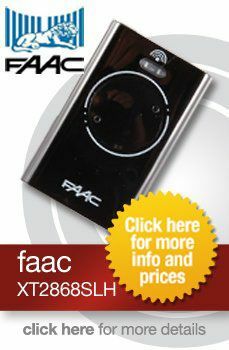 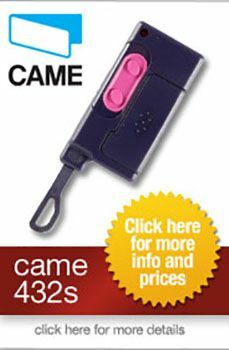 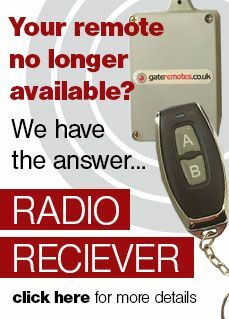 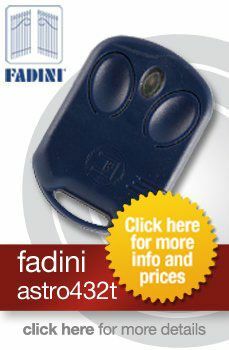 Please give us a call if you need advice on which remote control transmitter to purchase.